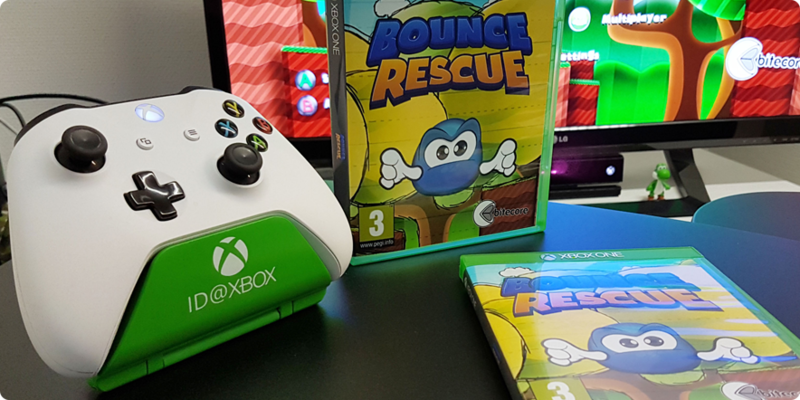 Bounce Rescue! is now available for Xbox One. Support Finnish & Ylivieska game production and buy your own copy!